Although Soirée loves weddings, they also love being part of any special event. Whether it is a birthday party, a corporate retreat or a fundraising event, Soirée is available to help. 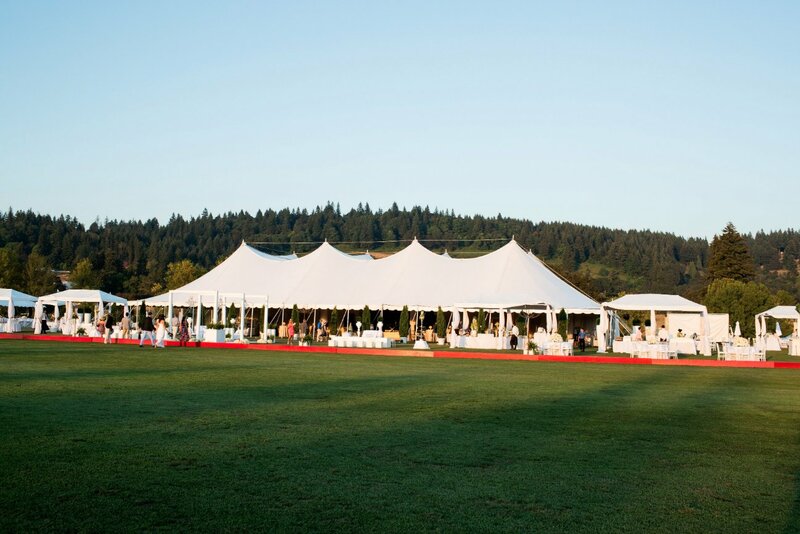 They work in collaboration with their clients to plan and execute the perfect event. A custom proposal is prepared for each client based on the level of service needed. Some of the services Soirée can provide are the following. 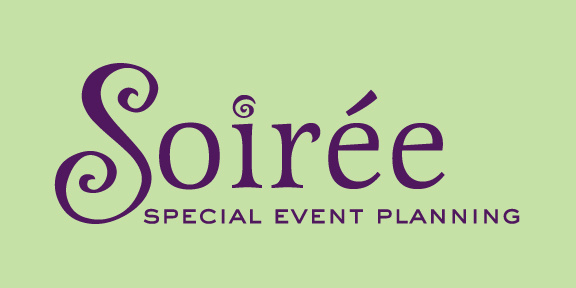 Please contact Soirée with your special event planning needs for a custom proposal.